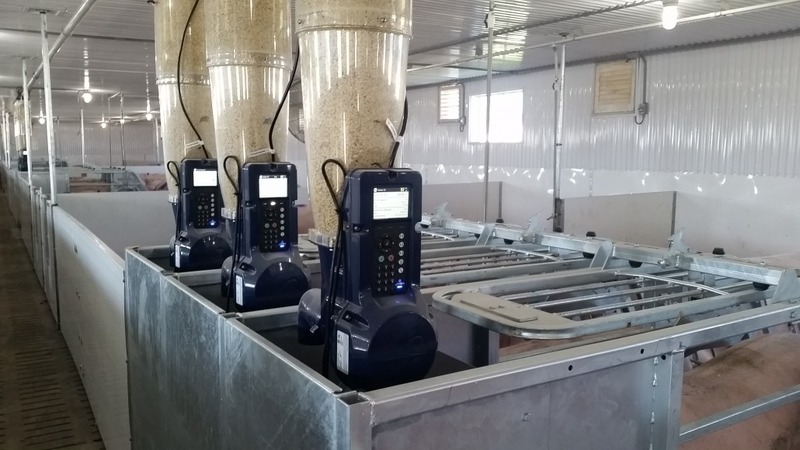 CLICK HERE FOR VIDEOS OF THE GESTAL 3G IN ACTION! 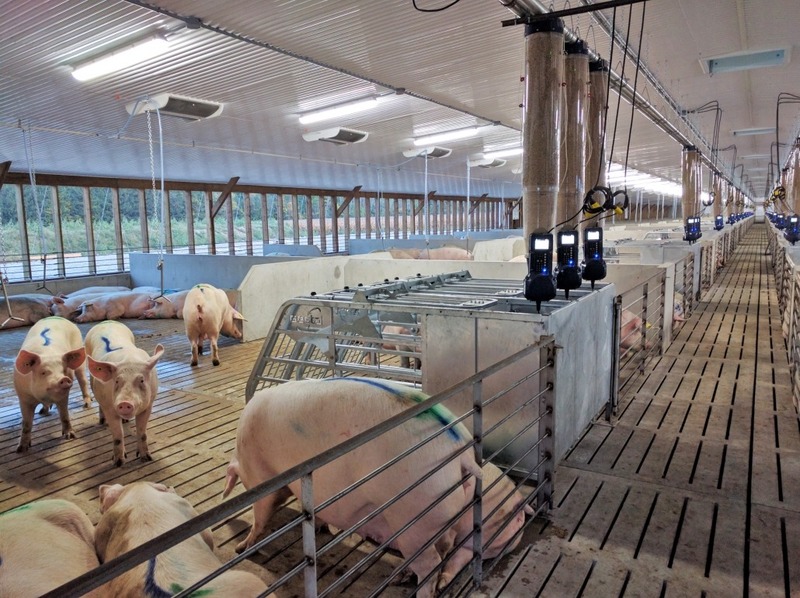 Gestal 3G is an innovative, low-stress feeding system for managing group-housed gestating sows. 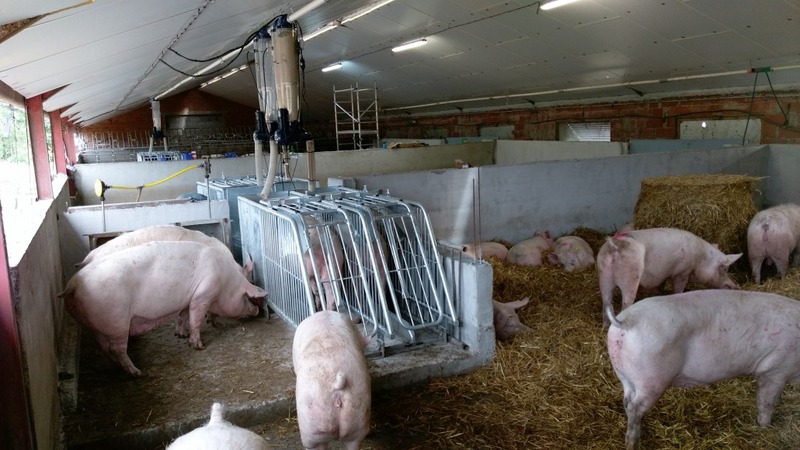 The Gestal 3G combines the simplicity of a free-access stall with the accuracy and reliability of the Gestal feed delivery unit, which has been refined and used for over 20 years in lactating sows. 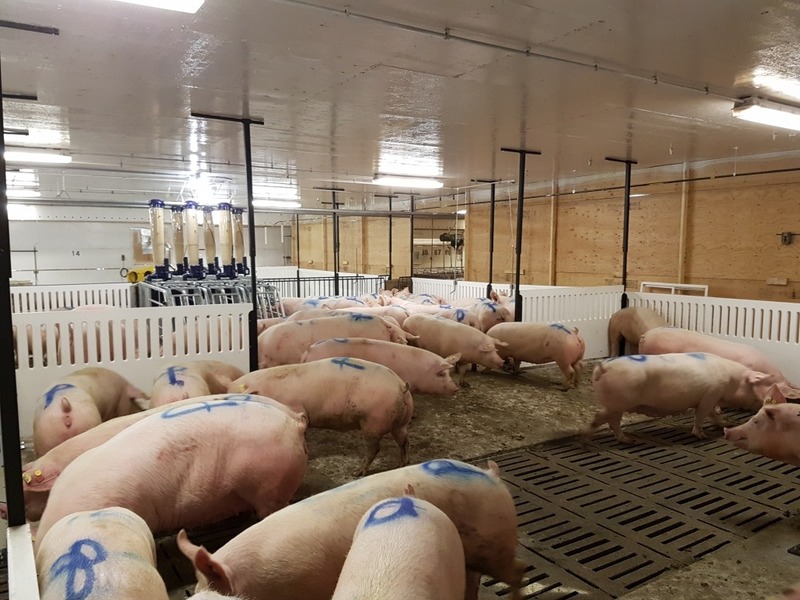 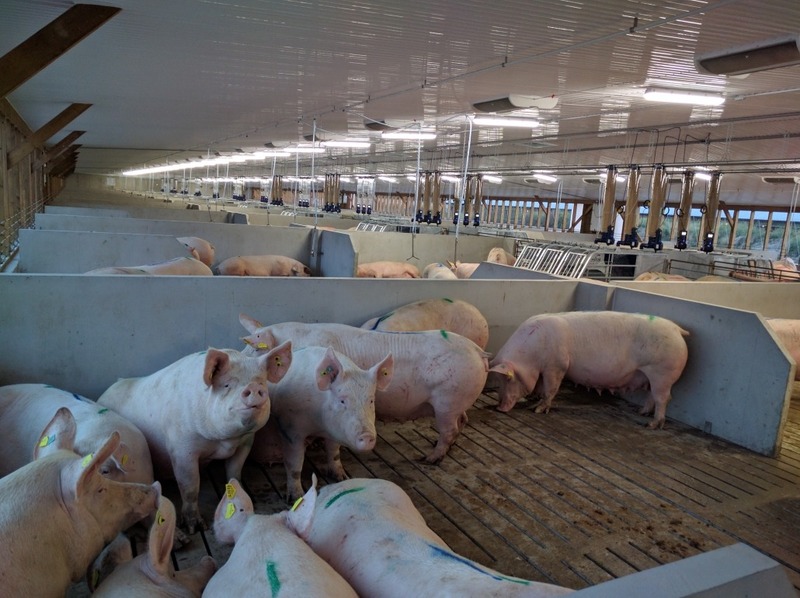 By leveraging these advantages, Gestal 3G accommodates easier sow management, improved animal well-being, and decreased cost (~25% less) compared to other existing systems (ESF, traditional free-access stalls and shoulder stanchions). 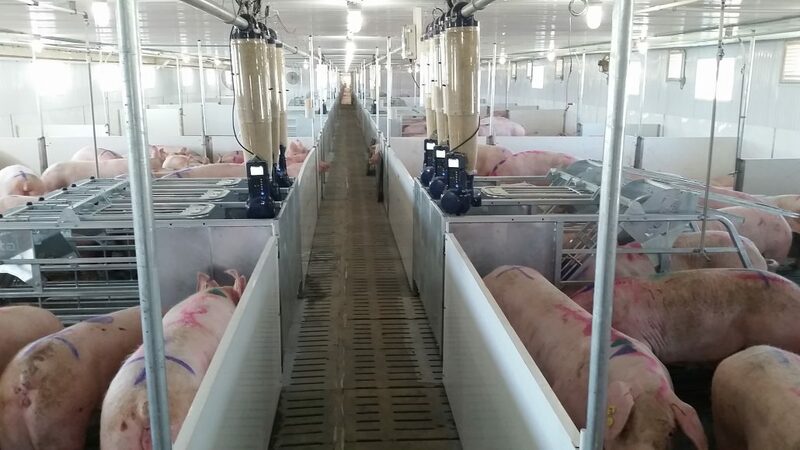 Perhaps just as significantly, there is no gilt training required and the system can easily be adapted to your existing facility and flooring. 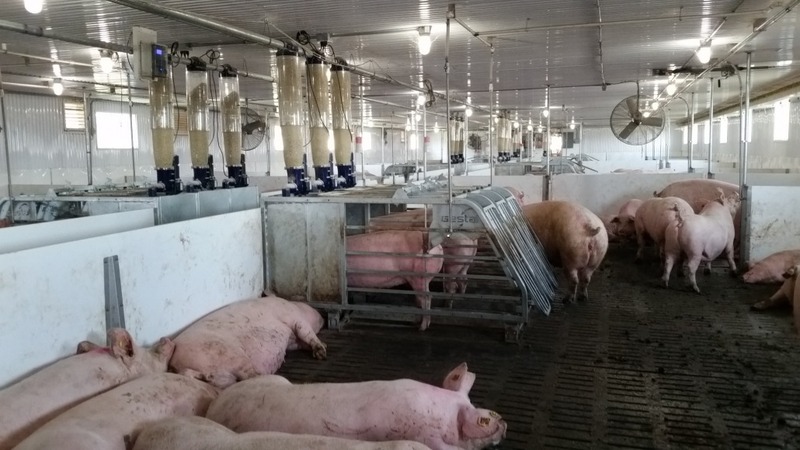 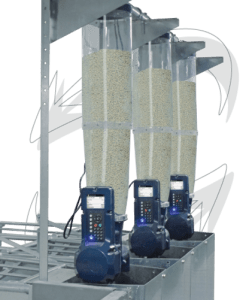 Each Gestal 3G feeder can manage up to 20 sows, giving each individual the amount of feed corresponding to her personal needs. 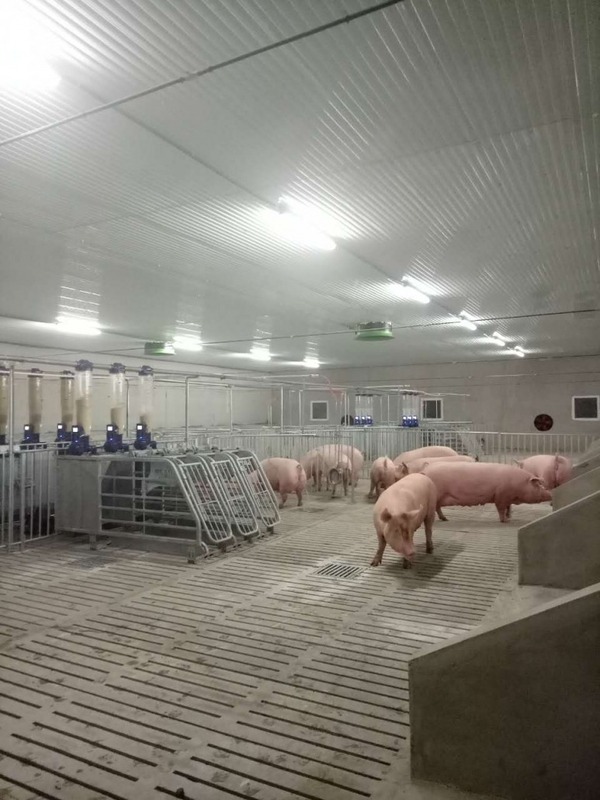 Therefore, your gestating sows are kept healthy and comfortable until they are ready for farrowing.